Apple is known for simplicity, and that starts the second you take your device out of the box. To set up a new iOS device, all you have to do is sign into iCloud and log into your WiFi. But starting in iOS11 and continuing in iOS 12 and above, Apple thinks even that could be simpler. And all you need is your old Apple device (or another Apple device) and iOS 11 and higher! 1 Don’t Remember Things like Passwords? No Problem! 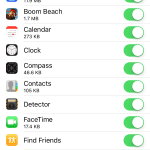 2.4 Passcode Not Required–it’s automatic! 3 Is Automatic Setup Secure? 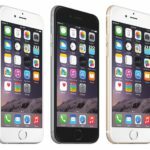 6 What If My Old Device Uses iOS 10 and below? 8 Automatic Setup or Quick Start Not Working? 8.1 Still Unable To Use Automatic Setup? Don’t Remember Things like Passwords? No Problem! 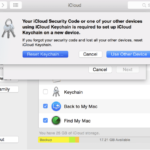 What if you don’t know your iCloud password and have it saved in a password manager? What if you don’t remember your Wi-Fi password off hand? And, wouldn’t be nice if all of your essential settings transferred over automatically? 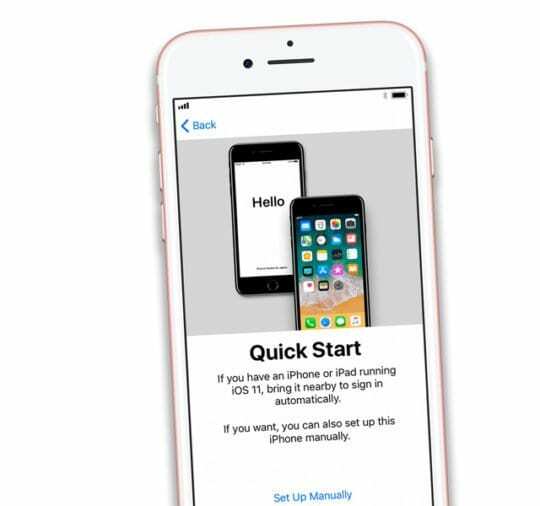 With iOS 11+, Apple makes setting up a device easy and simplifies the transfer of your preferences, Apple ID and WiFi info, preferred settings, and iCloud Keychain passwords from an old device to a new device with Automatic Setup! 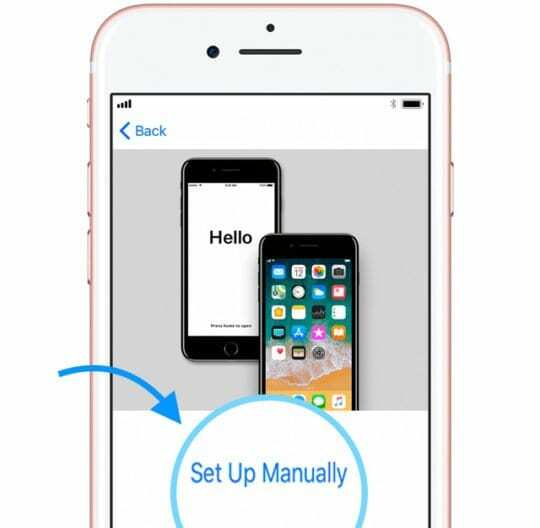 With iOS 12 or 11 installed, during the setup process, there’s an option to transfer settings from an existing device to the new device. When you turn on your new device for the first time, you’re asked to pick your language and region. 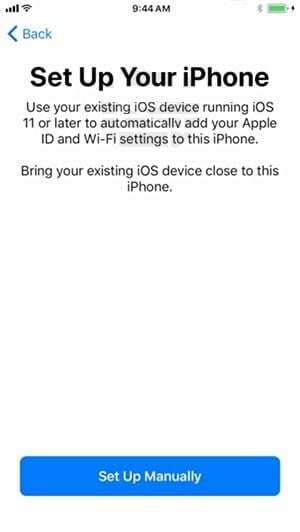 Then, iOS instructs you to ‘bring your other iOS device close.’ Hold your two iDevices close to each other, and when sufficiently nearby, you get instructions on how to pair them. 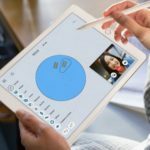 Pairing uses the camera of the old device to scan the new device–for those with paired Apple Watches-this whole process looks very familiar. Once you get your iDevices close, a pop up will appear similar to that of AirPods asking you if you’d like to set up this device on your account. Just click the ‘set up’ button, and then the two devices quickly work together to share all the basic settings. Really neat! 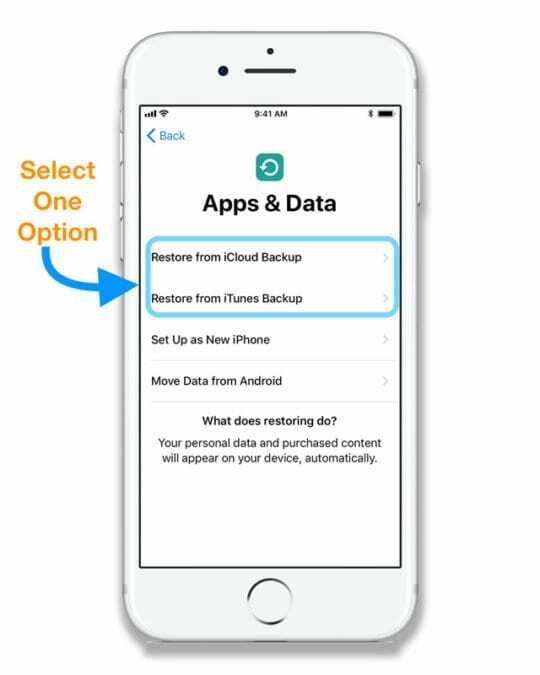 Auto-setup also helps all those people who don’t have an iCloud backup–said no to it during the setup process, or whose iCloud backup(s) don’t fit into the free 5 GB iCloud account and don’t want to pay for additional storage. Additionally, you previously had to set up a new passcode with your new device. With this feature, it automatically transfers your code. Once this setup is complete, all your basic settings transfer, and you’re ready to use your new iDevice. 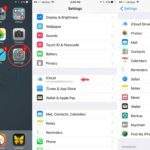 One concern a lot of readers ask us is if automatic setup in iOS 11+ is safe. 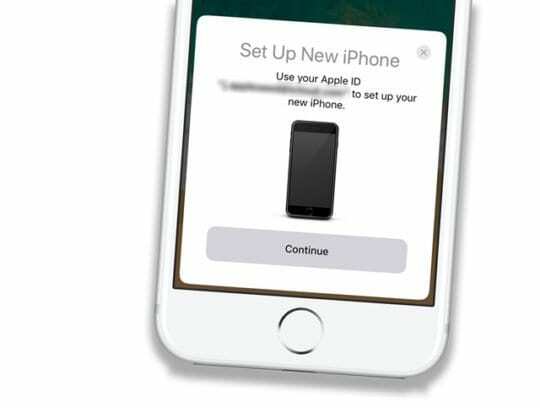 The good news is that yes, Apple’s Automatic Setup is a secure way to transfer your data and information between iDevices, without risk of breach. Because Automatic Setup is a proximity-based process for transferring data and therefore dependent on the two devices being within inches of each other, the likelihood of someone hacking into your data is almost null. 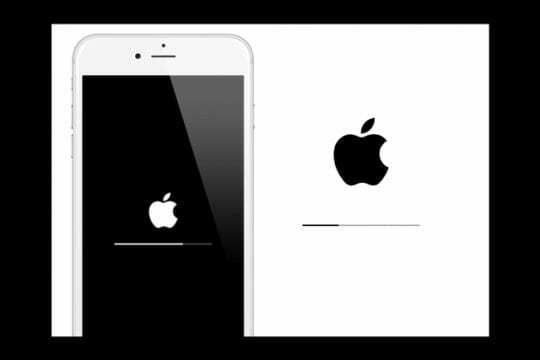 The most important rule when transferring content is to back up your old device first, before attempting to move stuff to your new iDevice. When a user turns on a new device for the first time, a notification badge appears in the settings app. When you launch the app for the first time, you’re greeted with a list of features Apple recommends setting up, and an explanation of what they do. 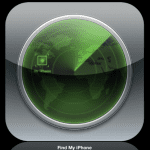 These details include Find my iPhone, iCloud backup, iMessage backup, and more. 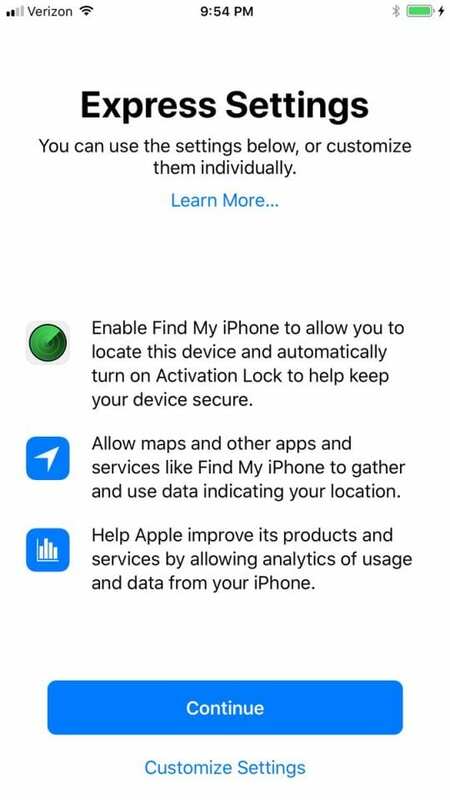 So with iOS 12 and 11, most users have backups of their device and have location tracking on, regardless of tech-savyness. These default settings result in dramatically lowering the rate of theft and lost data within the world of iOS devices. What If My Old Device Uses iOS 10 and below? 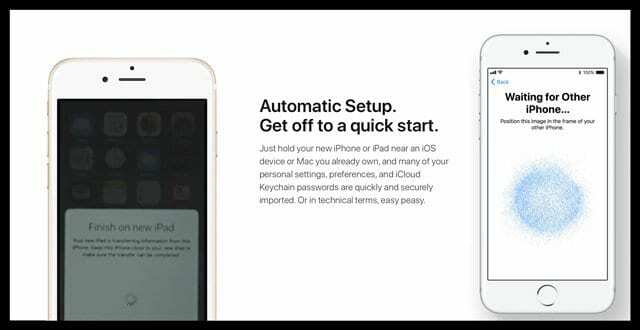 If one of your devices does not run iOS 11 or higher, when you see the Quick Start Screen, tap Set Up Manually to continue. If your progress bar for a Sync on Reset and Backup appears to stop or get stuck at 90%, chances are all your data went through. This bug is a known problem, and Apple is working to remedy it. So even though your data successfully synced, don’t worry too much if the progress bar doesn’t move beyond 90%. Once it hits that 90%, wait at least 5-10 minutes and if it still doesn’t budge, restart your devices. Once rebooted, see if all your data transferred. Automatic Setup or Quick Start Not Working? Still Unable To Use Automatic Setup? If you continue to have issues with automatic setup, choose Set Up Manually instead. Sorry to hear you’re having problems with Automatic Setup. What specifically is giving you troubles? 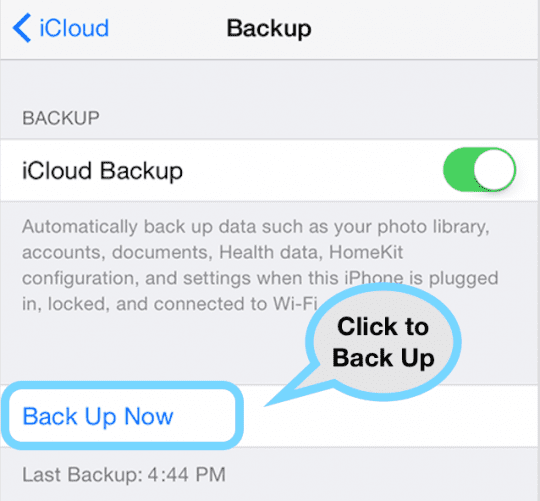 If Automatic Setup isn’t working for you, please consider using iTunes instead–first, backup your older device to iTunes and then set-up your device using iTunes and connecting to that backup. 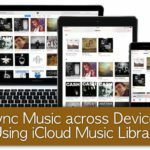 If iTunes isn’t an option, backup to iCloud and then set-up your new device and connect to that backup. Tried it. It was prettt awesome. Moved over my AirPods. But not my Apple Watch. Supposedly my watch was. Or close enough to sync? Thanks for the post. Looking forward to giving the automatic setup feature a try when I update my iPhone to iOS 11. Neat!